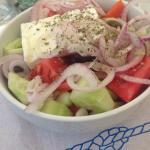 Cheap and best food in Perissa. Super fast service and quality was fantastic, with prompt and helpful staff. 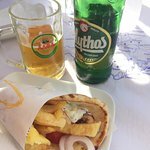 Been to many similar spots in the Greek Islands and this place does not disappoint! Great service, great prices! Definitely a perfect place for lunch! 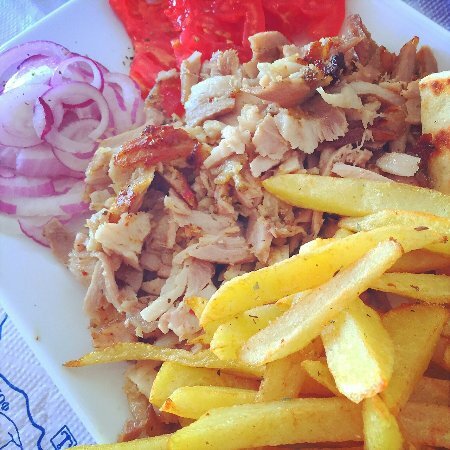 Best gyros and kalamakia on the islands! 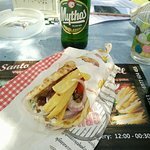 Gyros here are just perfect, much better then in the advertised gyros place nearby! 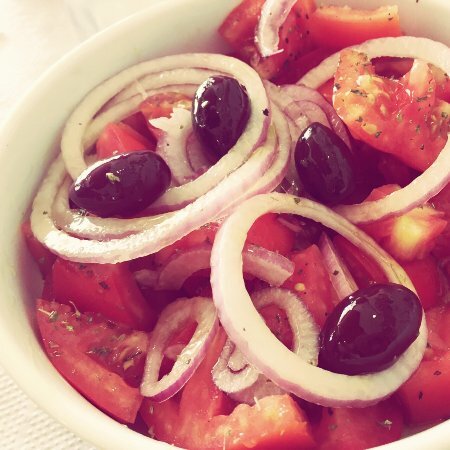 Greek salad is the best I have tried in Greece! 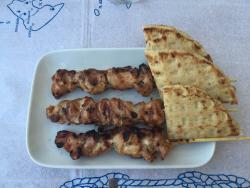 Kalamaki kebab/chicken is super cheap and delicious! Highly recommended! 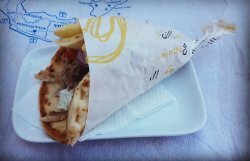 very tasty chicken gyros with tzatziki tomato onions green salad and french fries at pita or bread...if your are hungry try the bread it is Giand!!!!!!!!! 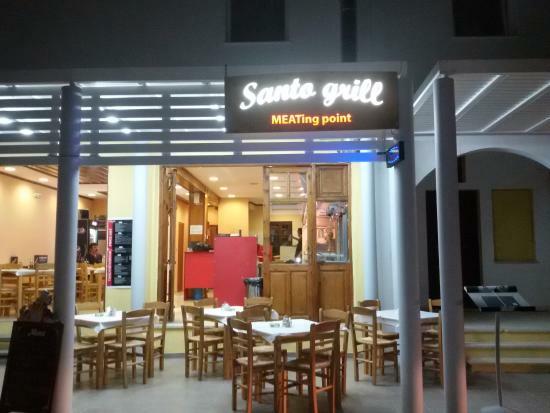 Get quick answers from Santo Grill staff and past visitors.